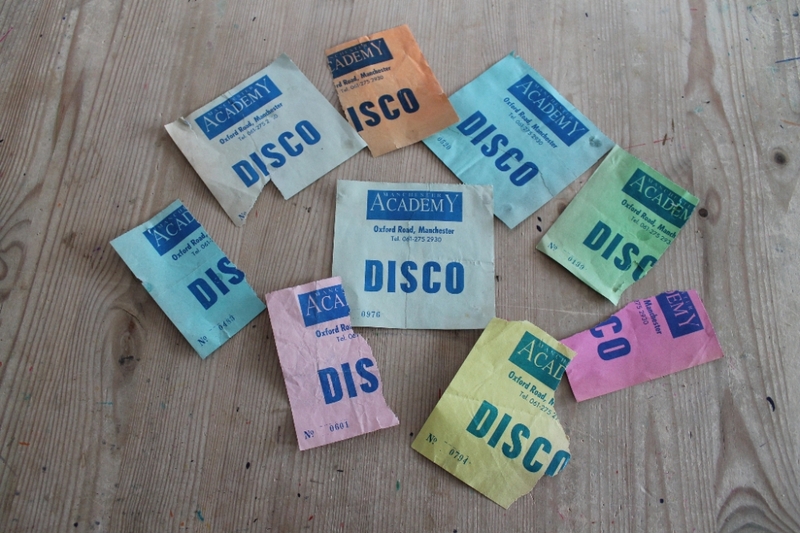 Signs of a misspent youth. Tuesday night at the Academy was Upfront with Dave Booth. Our archive currently contains 3563 Bands, 674 DJs, 1294 Venues, 149 Industry Professionals and 18617 artefacts contributed by 3395 members.